How automated regression testing can help in agile methodology? The purpose of this article is to explore the recent use in the field of automated software testing, and in particular regression testing. Regression testing is tedious, time-consuming and prone to error because each and every part of an application needs to be tested and validated under a variety of conditions or test scenarios. 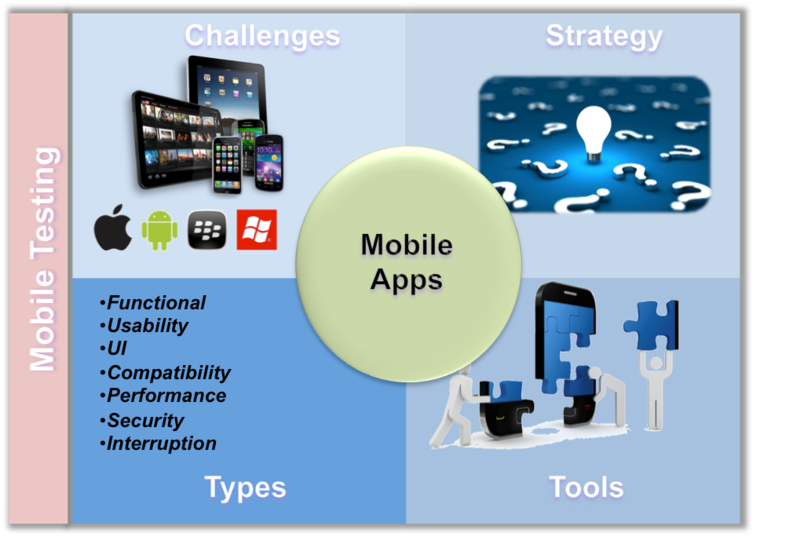 Regression testing is considered as a time-consuming process, especially when you have Agile methodology. The best way to save time is automating the regression testing process, which will also increase the test coverage. To do this we have plenty of tools which are available in the market. And also we can use the several script-less regression testing tools that can help you to reduce tiresome and improve the efficiency of testing. In regression testing, once created test cases can be used many times and the results of the execution can be recorded and maintained for future reference. 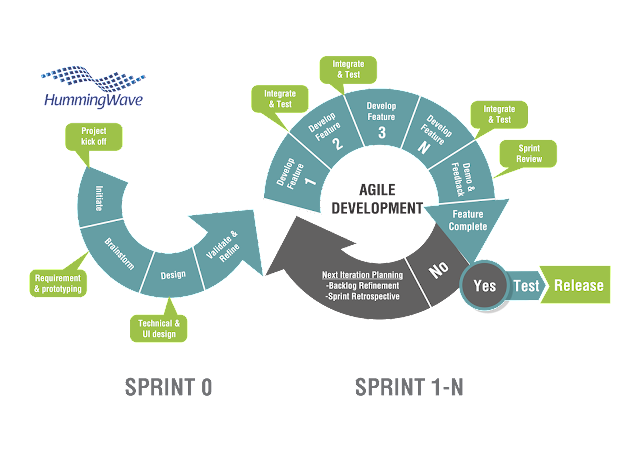 It is better to implement the regression testing process early in the sprint rather than implementing it at the end of the development process. Running the test in later stages of development may result in unhappy results. In order to get better results, you can go for automated regression testing and this allows you to save time and also you can focus on other important tasks. Sprint level regression testing is mainly done for enhancements or new features which were added in the later stages of a sprint.The test cases are selected from test suite depending on the newly added functionality. Release level Regression testing is done to test the complete product, which covers all the core functionality of the Product. Here all the test cases has to be re executed. Regression testing in Agile: How to optimize? Automating regression testing is the best way to deal with, when we are following Agile methodology. Automated regression testing reduces the testing time from days to hours and reduces the efforts of Test Engineer of running the same test cases again and again. Also, automation of regression testing in Agile should be treated with caution. Efficient test automation requires considerable planning, a good understanding of the project and attention to certain points. Will Automation regression testing suit the project? When to start with scripting? What percentage of regression testing should be automated? Which tool has to be used for automation ? Most of the times the functional tests of the past sprints are used as regression tests for the current sprint, this will lead to an unwieldy regression test suite and it introduces a lot of duplication. In stead the regression test suite should be constructed to reflect the business processes. Regression testing has an important role in Agile development which helps in providing stability for the product, and it also helps the team to focus on the functionality of the current/upcoming sprint.